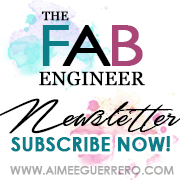 Wanting to have that radiant glow? Or get rid of those terrible acne scars? Here’s one of the best solution for that! 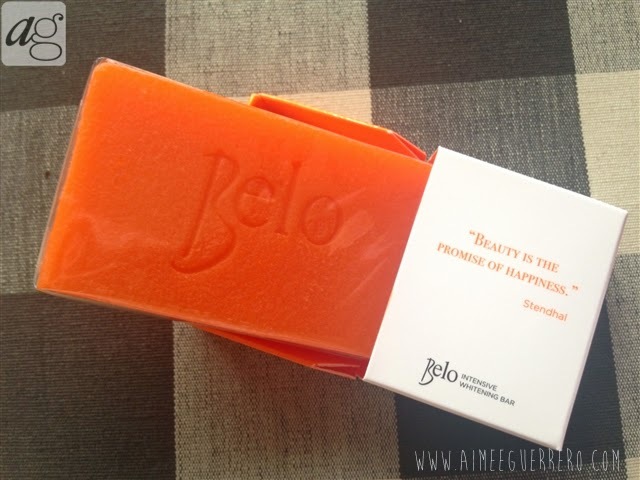 The Belo Authority brings us their most intensive whitening bar yet! What makes it intense is the combination of ingredients. 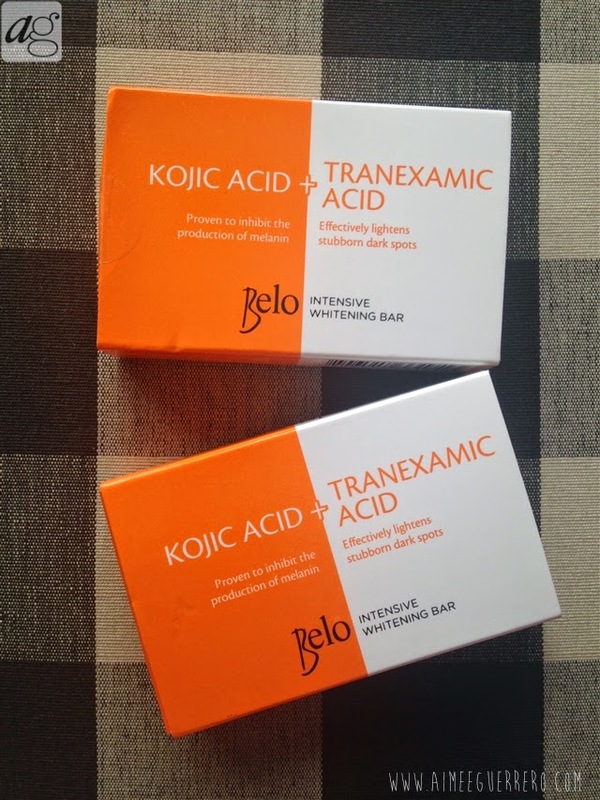 They used Kojic Acid and Tranexamic Acid which is clinically proven to be 64% better than products with Kojic alone. I have heard a lot of whitening products that used Kojic which is very popular in Japan. But it’s the first time I’ve heard about Tranexamic Acid. Well, by the looks of it, I think I clearly needed Tranexamic Acid! 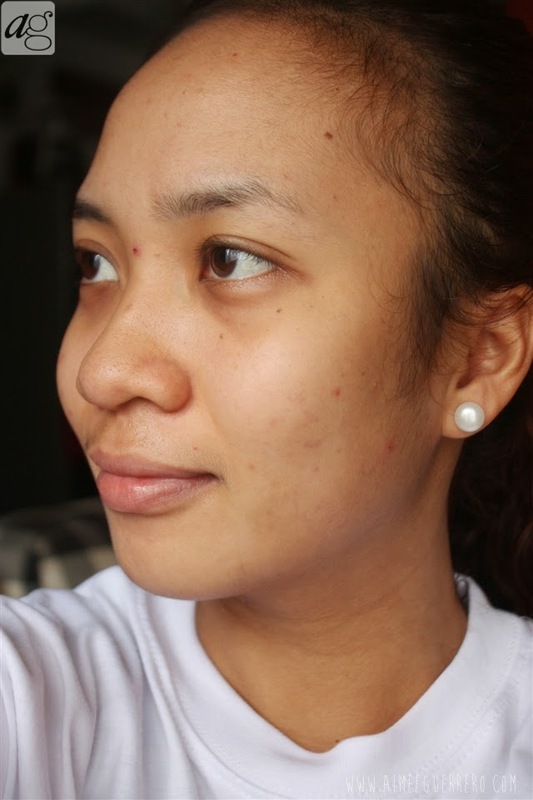 As you can see, I have very visible acne scars all over my face and you can also notice uneven skin tone on my face and arms (due to sun exposure). And I got really great hopes that this product would at least do me a great favor. 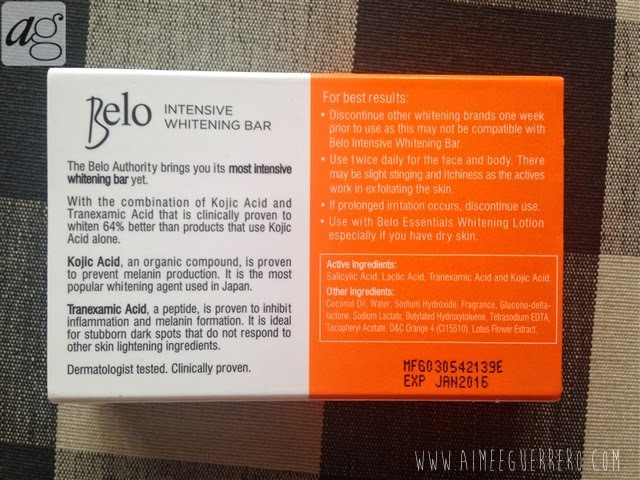 • Discontinue other whitening brands one week prior to use as this may not be compatible with Belo Intensive Whitening Bar.• Use twice daily for the face and body. 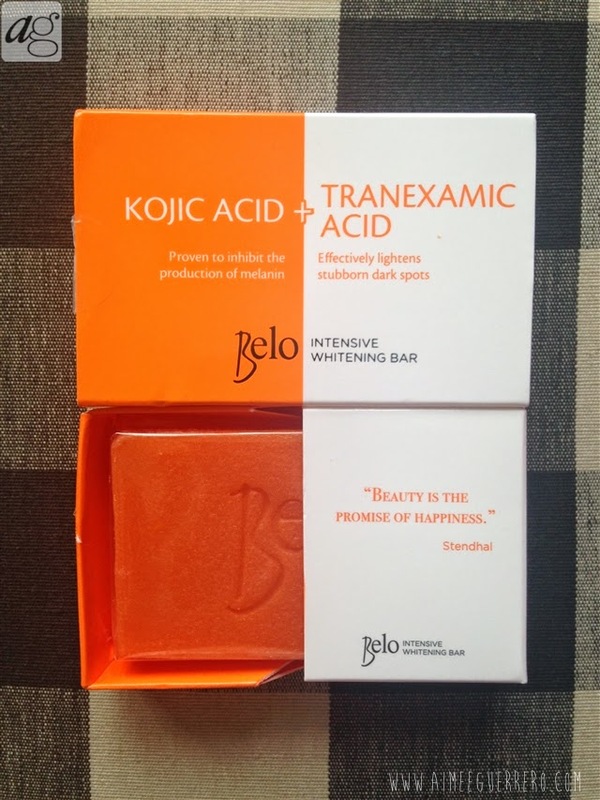 There may be a slight stinging and itchiness as the actives work in exfoliating the skin.• If prolonged irritation occurs, discontinue use.• Use with Belo Essentials Whitening Lotion especially if you have dry skin. Salicylic Acid, Lactic Acid, Tranexamic Acid, and Kojic Acid. Coconut Oil, Water, Sodium Hydroxide, Fragrance, Glucono-delta-lactone, Sodium Lactate, Butylated Hydroxytoluene, Tetrasodium EDTA, Tocopheryl Acetate, D&C Orange 4 (CI15510), Lotus Flower Extract. On my first day of using it, I immediately felt the stinging sensation (effective!). Then I used it all over my body and applied Belo Whitening Lotion afterwards, twice a day (as instructed). I love that the soap has its soft texture almost soft but it does not melt on my soap holder. A bar can definitely last for a month and since I tend to divide the soap in 4 parts to maximize it. 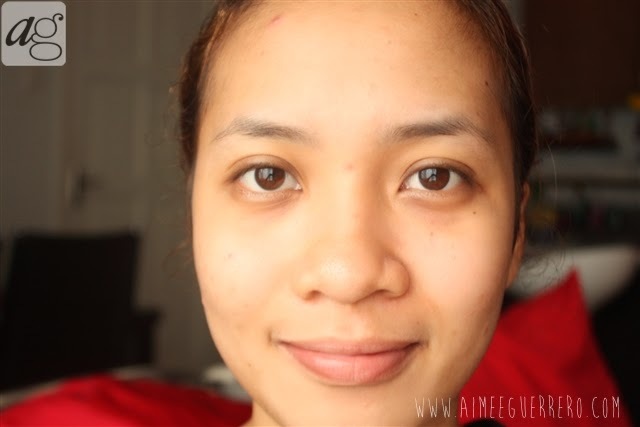 Though I may still have acne scars (and additional acne due to crazy hormonal imbalance every month), they are visibly lighter. What I would really love to commend is how even my skin tone looks afterwards. 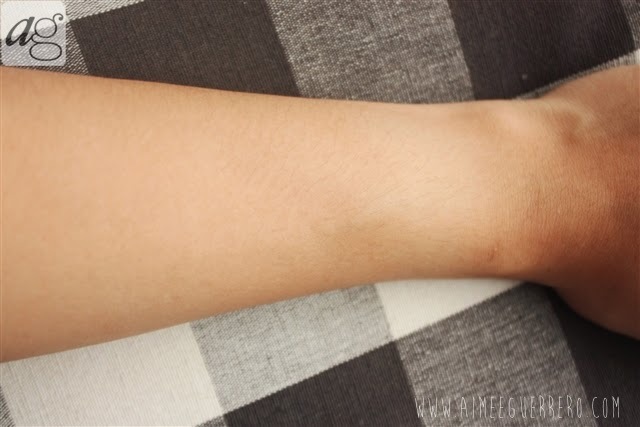 Even my arms appear to be more even in skin tone. I really think this stuff works! • Feels clean after using. Removes dead skin cells when you shower. • Soapy! Produces much lather when you bathe or wash your face. • So far, no break outs. 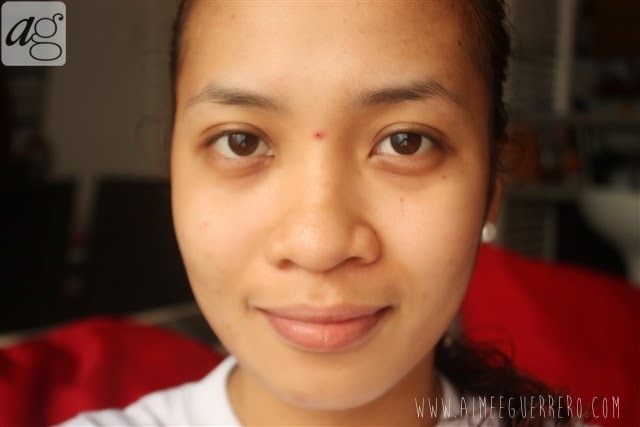 • Lightens my acne scar after 7 days of using. • Helps dry out acne pretty fast! • Affordable at P59.75 per box! • Packaging is very good! I haven’t seen soaps with this kind of packaging. I also love the details they placed on the box like the quote “Beauty is the promise of Happiness”. More quotes Belo! • Stinging feel! Though it is part of the result of the “active” ingredient, it scares me for a while. • It may dry your skin due to the micro-peeling effect so make sure you moisturize every after wash.